I’d like to share a link to a long post by Anthony Grim Hall, on Derek Ireland, one of the pioneering Western students of Ashtanga Yoga. 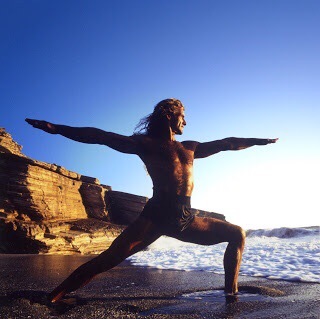 Derek Ireland is something of a legend in the Ashtanga world. He was the teacher to several prominent Western teachers: John Scott, Gingi Lee, Alexander Medin, Lis Lark, Brian Cooper, Mathew Vollmer, Michaela Clarke, Annie Pace, Jocelyn Stern, Petri Raisanen, Joseph Dunham, Ginny Dean, Hemish Hendry, among others. Grim Hall’s post has a lot of great articles on Derek, and some amazing videos that I had never seen before. Definitely worth a read.